Electric car sales around the world rose by 54 percent in 2017, taking global stock across the three-million threshold, the International Energy Agency said in a report Wednesday. In China, the world's biggest market for electric vehicles, sales also grew by about half — but their market share remained small at 2.2 percent. In Norway electric vehicles have by far the world's highest market share, with 39.2 percent, according to the IEA. The Paris-based agency was optimistic about the sector's prospects. 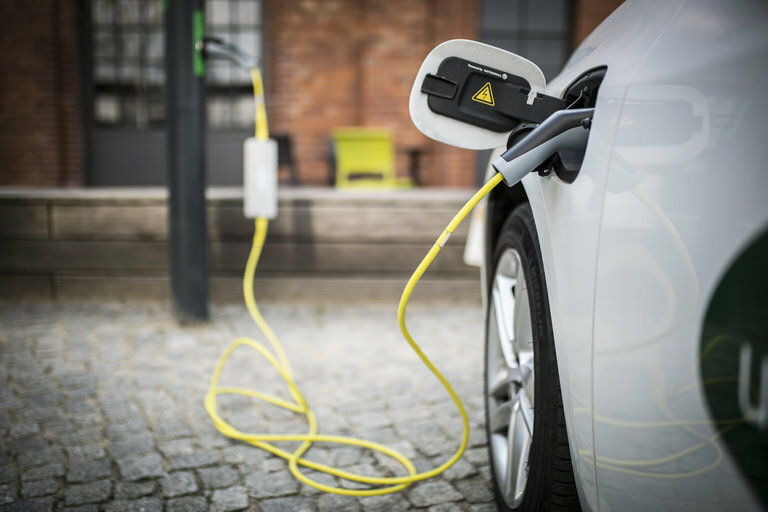 Should policymakers honor their current commitments to the environment, "the number of electric light-duty vehicles on the road (would reach) 125 million by 2030," it added. "The main markets by volume (China) and sales share (Norway) have the strongest policy push," the IEA said. "Looking ahead, the strongest current policy signals emanate from electric car mandates in China and California, as well as the European Union's recent proposal on carbon dioxide (CO2) emissions standards for 2030." The EU has committed to cutting 40 percent of its greenhouse gas emissions from 1990 levels, and to boosting its use of renewable energy by at least 27 percent.